Experience true intimacy, relaxation, renewal of vows, and romance! 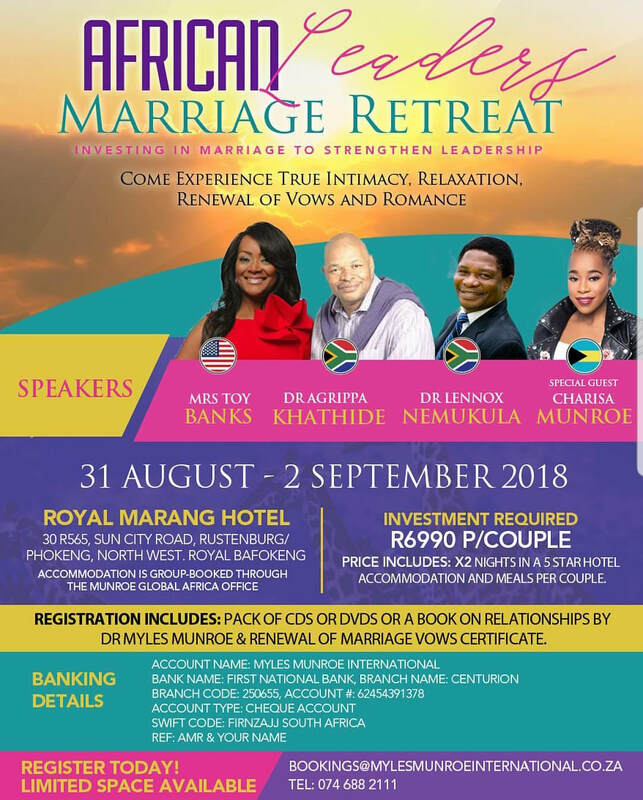 This event is taking place at the Royal Marang Hotel in Rustenburg, South Africa. Please see flyer for additional information. Register through email below. Join the Better Wife Better Life Brunch club and have full access to all of our Club Brunches and other events. If you're not a member yet, click the "Join the Club" button below to learn more about the club and signup today.